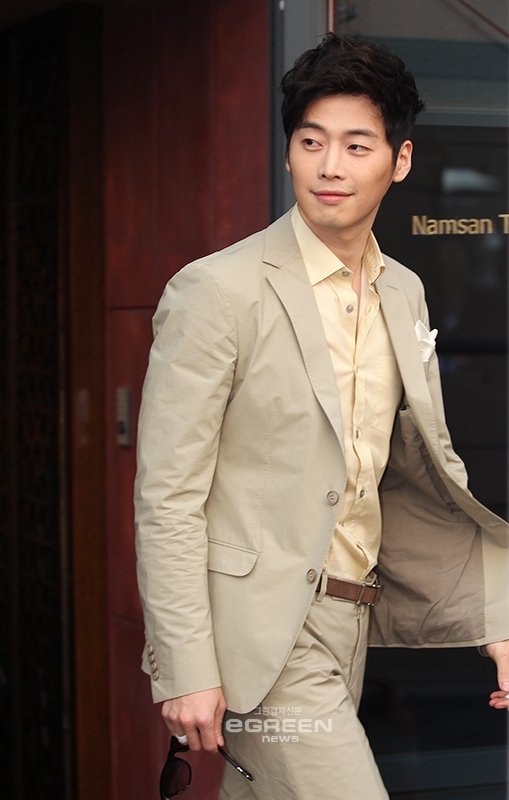 Kim Jae Won looks HOT and COOL on brown suits. 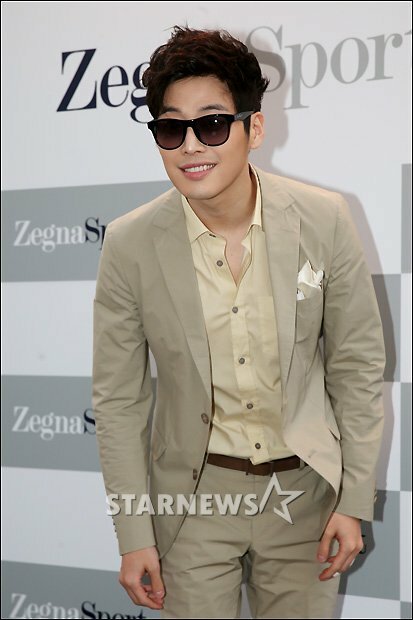 Kim Jae Won attended Zegna Brand Sports Eyewear collection launch party on May 7, held 7pm at Jangchung-dong, Jung-gu, Seoul, Banyan Tree Club & Spa Seoul. 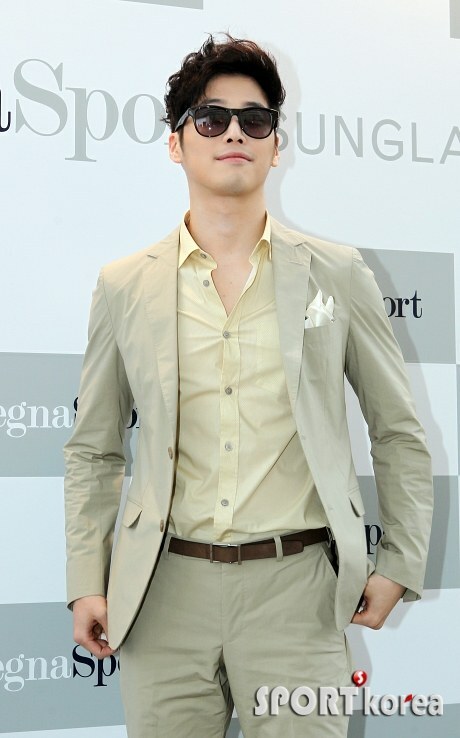 His khaki suits perfectly match and blended well on his glowing and stunning flawless skin complexion that never fails to catch females attention. 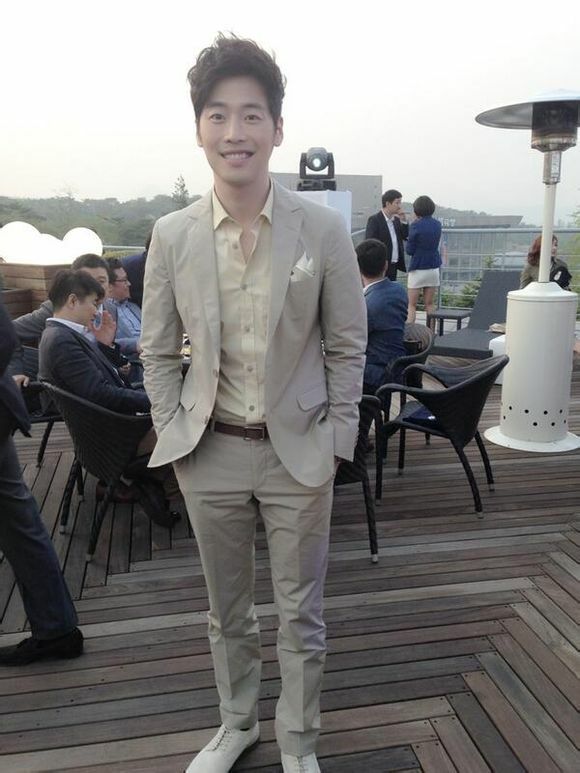 Son Dam Bi and other famous celebrities was also present on the event. Zegna Sport Eyewear collection is divided into two concepts, 'Sport' and 'Urban'. It's been designed to suit the people who love outdoor sports with dynamic pursuit of an active lifestyle and day-to-day fashion eye accesories. 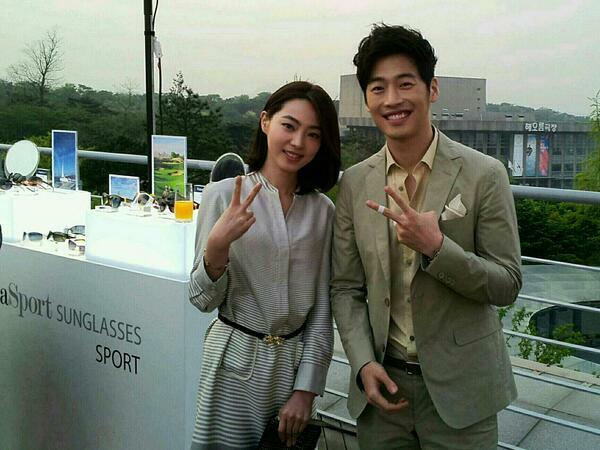 Kim Jae Won and Jo Yoon Hee on MBC "Scandal"